My family has a history of heart disease and diabetes, and with my weight being where it was, I was teetering on having to go on medications for both. Did not want to go that route, so I looked into Ideal Protein. 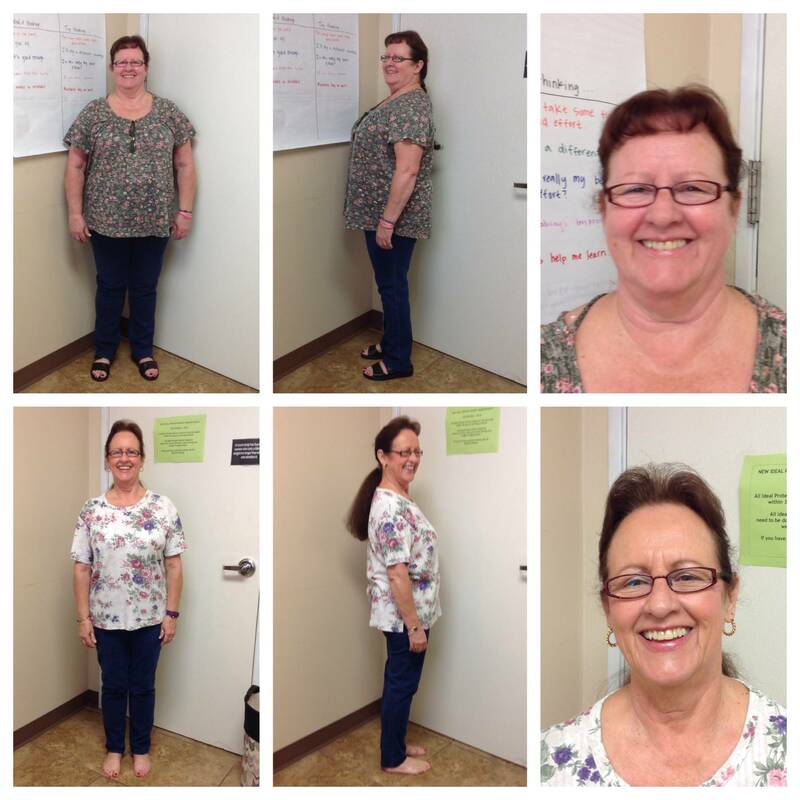 "I’m proud that I committed to my Amazing Transformation because my body is happy, my doctor is happy, I got some new clothes and I am more energetic." I was surprised that for the most part I was not hungry during the Ideal Protein Protocol. Now that I’ve lost the weight, I feel healthier, and people tell me I look healthier.